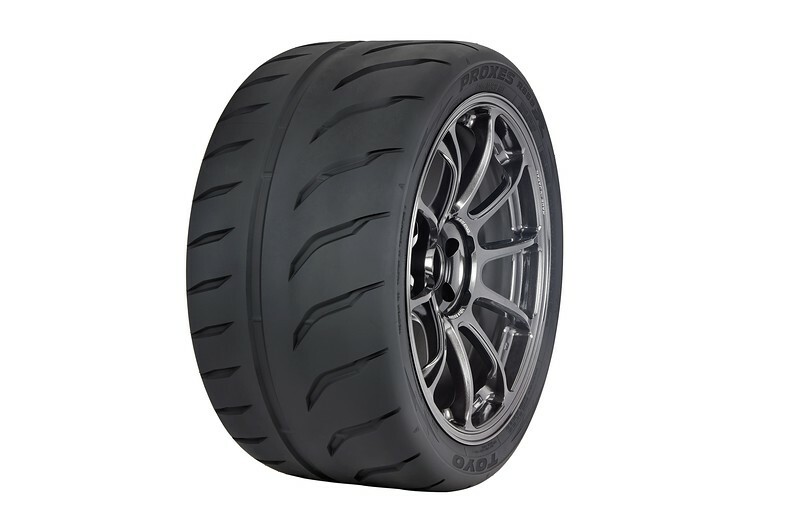 Toyo Tires Releases Toyo Proxes R888R in the U.S.A.
Toyo Tires announced the Toyo Proxes R888R is now available in the U.S.A. 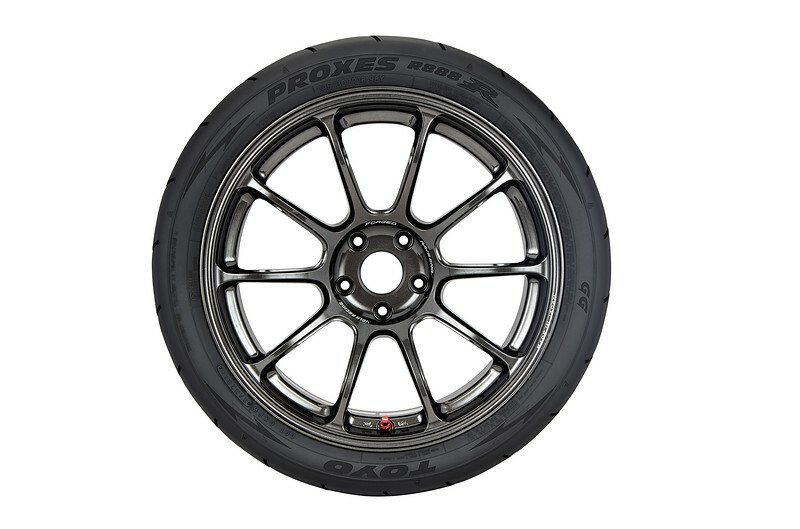 The Proxes R888R is an evolution of the race-winning Proxes R888, delivering even faster lap times and better dry handling. This DOT competition tire was previously available in Europe and Australia. Racers and vehicle customizers in all segments embraced the Proxes R888 for its versatility and longevity on the track, its broad range of fitments and overall good looks. 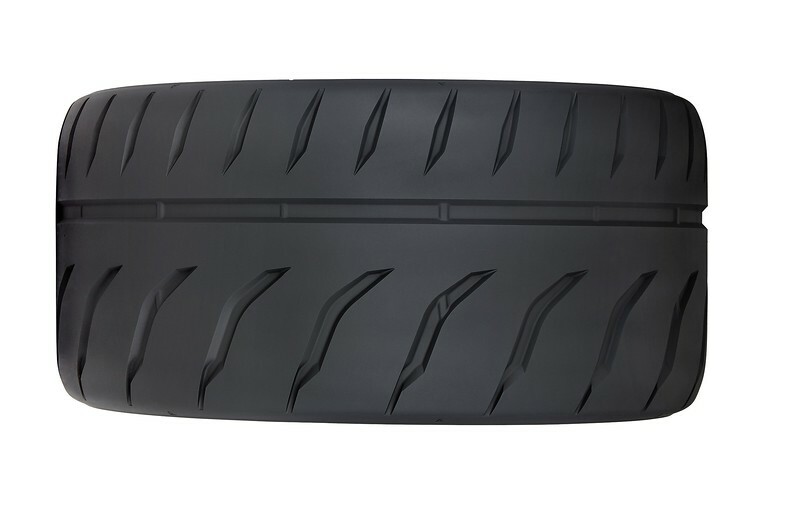 The Proxes R888R takes it to the next level with its great looking new tread design and an improved contact patch that puts more rubber on the surface of the track. This optimized contact patch improves braking as well as acceleration and cornering in dry conditions. The Proxes R888R quickly reaches an ideal operating temperature due to its high grip race compound. Racers will appreciate this attribute, along with the predictable handling of the tire. With a treadwear rating of 100 AA A, the Proxes R888R is available in a full range of sizes to fit 13- up to 20-inch diameter wheels with additional sizes to be released through summer 2017. The Proxes R888 remains in the company’s competition line-up for racers who are faced with both wet and dry conditions on race weekends. Established in 1966, Toyo Tire U.S.A. Corp. represents the innovation, quality, performance, and excellent service that Toyo Tires has delivered worldwide for 70 years. The company offers a full line of premium tires for nearly every vehicle including light trucks, SUVs, crossovers, sports cars, luxury cars and hybrids as well as commercial trucks. Many of the tires are built in the United States at their state-of-the-art factory in White, Georgia. To find the right tire for your vehicle as well as an authorized dealer, visit www.toyotires.com. Be sure to join the Toyo Tires community on: Facebook, Instagram, Twitter and YouTube. It is really neat to see that these tires are available now in the USA. I’m planning on doing some road coarse racing this year and I’ll need to get a set of something. I’ve never tried these out before so it may be a good idea to try them and see how I like them.